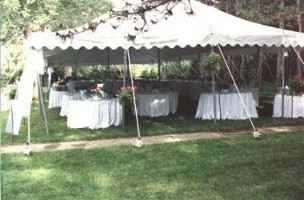 Planning on a tent wedding? 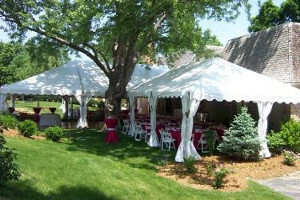 Let us hear all your ideas and find out what we can do for you. 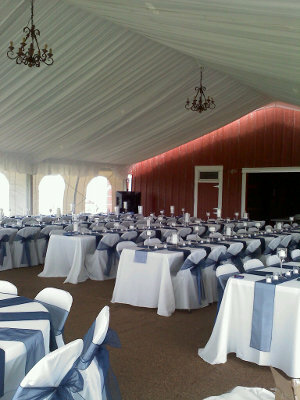 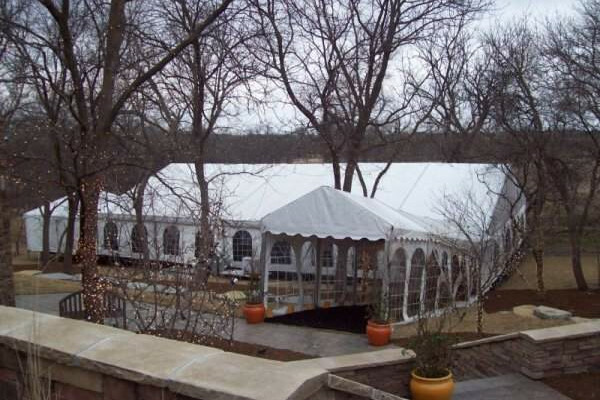 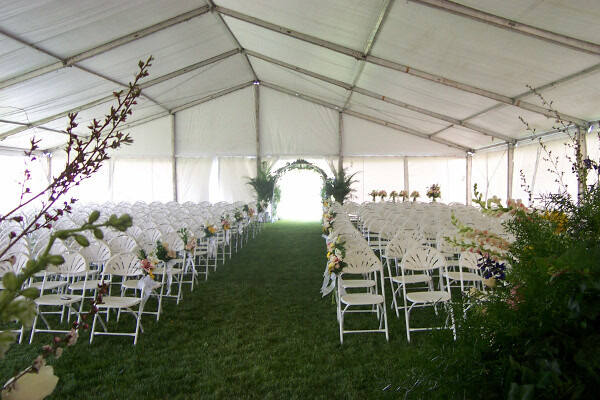 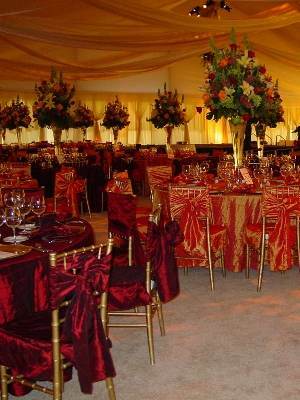 You may think all tent weddings are the same, but as you can see from these pictures they are not. 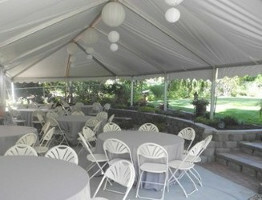 Be sure to include the location, expected number of guests, and the date so we can help you better.